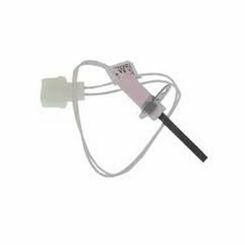 Honeywell 392431 Pilot Hardware Igniter Kit for Y8610. 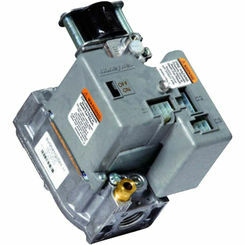 Honeywell Q314A3513 Pilot Burner for Natural Gas . 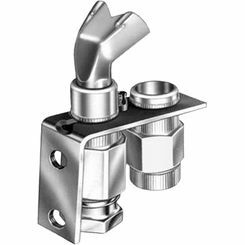 Honeywell Q314A3547 Pilot Burner for Natural Gas . 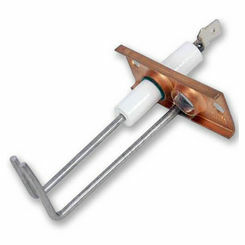 Furnace igniters are a very important part of your HVAC system. They are the ignition for your furnace. 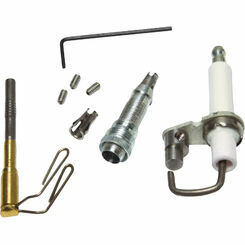 If you are looking for high-quality igniters or other HVAC parts, you have come to the right place. 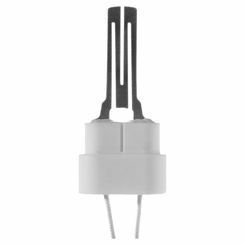 Best of all, we offer some of the best brands around, including Honeywell, Partner's Choice, DiversiTech, and Frigidaire. This takes the guess work out of purchasing online, and nearly guarantees that you are receiving a product that is of the highest quality! 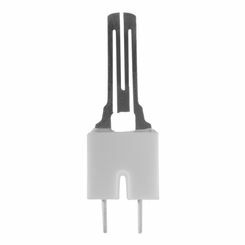 What Is a Furnace Igniter? 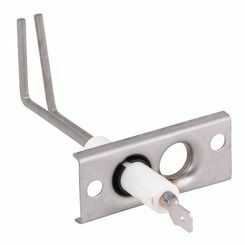 When it comes to purchasing a hot surface igniter, PlumbersStock offers great options and savings. 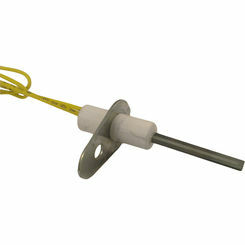 An Igniter is the implement that lights the pilot that enables furnaces to function properly. 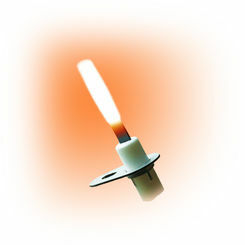 Though the idea is similar,—light a flame to get heat—the result is very different. 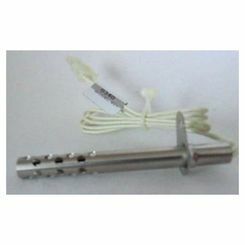 You see, Igniters for furnaces work electronically to light the gas and heat the home. 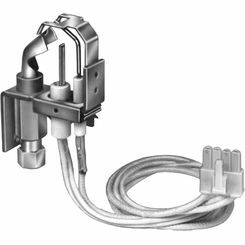 Instead of using a pilot light system, such as seen in older systems, newer gas furnace Igniters—also called hot surface Igniters—send a spark of heat and energy through a thin wire in order to cause the lighting sequence, such as seen in a heating element or light bulb. 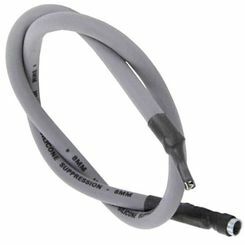 High temperatures are needed to ignite the gas, so the materials used within the thin wire—or filament—are made out of materials that can withstand and facilitate high heat. 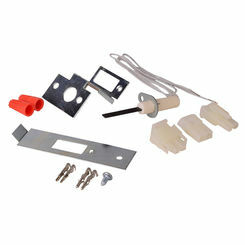 These are the basics of the furnace igniter replacement parts you will find here. 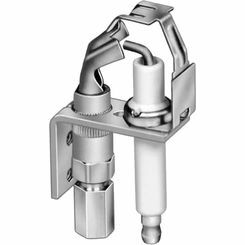 More Dependable: Pilot light systems have a high failure rate that, as time goes on, can get very expensive to replace. 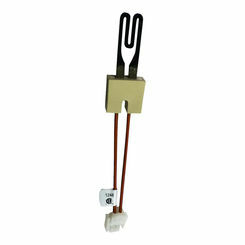 This is one of the biggest reasons that gas furnace Igniters have become extremely popular. Because they are made of higher quality materials, they can last from three to five years, which is quite a bit longer than their predecessor. Just remember; they work like light bulbs, they also burn out like light bulbs. Thus, they need to be replaced occasionally; keep a few nearby so you don’t have to worry about being caught without a furnace. 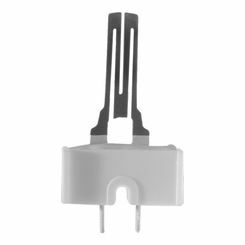 Less Maintenance: Because hot surface Igniters only kick in when needed, they do not need maintenance as often as pilot lights (which go out quite often). Better yet, as mentioned above, they last much longer. More Efficient: Again, the lack of a need to be on all the time makes furnace Igniters a better option. 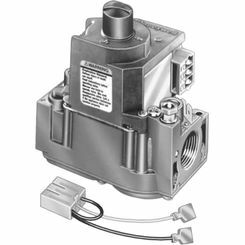 They use less power and, overall, are a much more efficient ignition system. 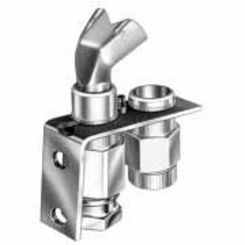 At the end of the day, we can provide the highest quality Igniters, the lowest prices, and the best overall shopping experience around (if you are looking for plumbing and HVAC products). Call for more information, and thanks for visiting! 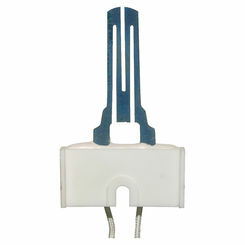 We know you will be happy with your choice in furnace igniter replacement parts.